Love it! So colourful and crisp. In great shape too! 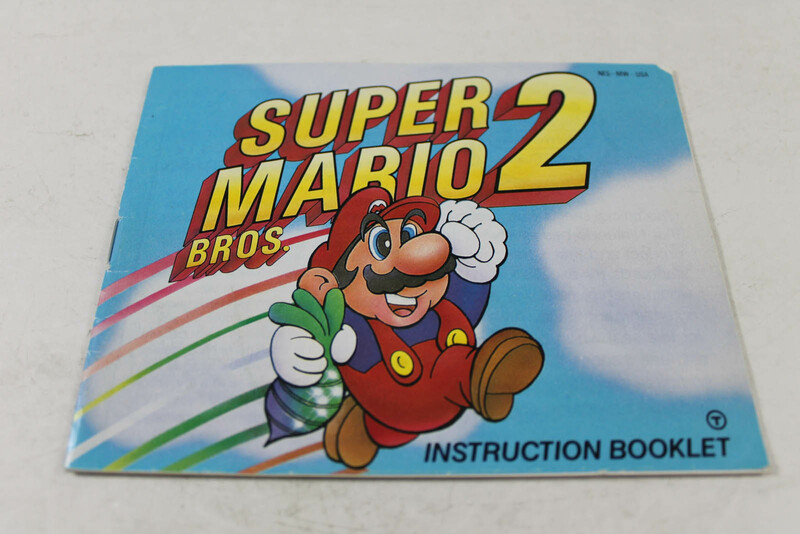 I was not expecting a manual in a really awesome condition, they are not new but it's really understandable considering their age. I am totally satisfied. Thanks a lot Lukie Games! Great deal on a quality item! Thanks a lot Lukiegames! I got this manuel to complete the box set I found which was in fair condition. The manuel once again wss in almost perfect conditin. Fun game for all of you Mario heads. 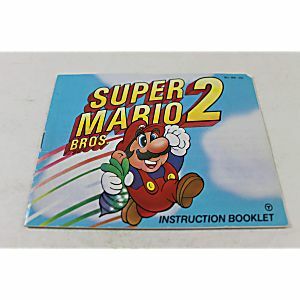 Info-thick and colorful as Nintendo always does with its manuals. Came in great condition. Happy with product as described.